Skin around eyes is very sensitive especially when exposed to numerous factors deriving from external environment. Fortunately, Lancôme knows how to make women look younger. For that reason, it creates anti-wrinkle cream Absolue Yeux Precious Cells. Wrinkles of eye skin area – reasons. In contrast to what most commercials state, wrinkles are not sole domain of women. The reasons why wrinkles develop around eye skin area are numerous. In general, fine lines are the consequence of rich facial expressions. Squinting, wide opening and rubbing have even greater impact on fine lines development than the external factors (i.e. solar radiation, air pollution). Moreover, skin condition is also deteriorated by lack of sleep, working in front of the computer, stress and drugs. What is more, around eye skin area might also develop other skin imperfections that make us look tired or down-at-the-heel. Such skin imperfections are swellings and dark circles around eyes. These tend to appear especially when we did not have a good night rest the previous night or when we overused drugs such as alcohol or cigarettes. 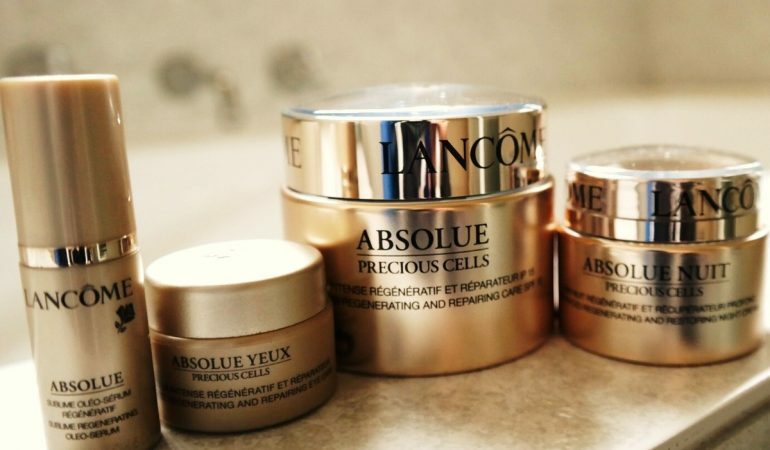 Absolue Precious Cells Advanced Radiance Regenerating Eye Care (Absolue Yeux Precious Cells) by Lancôme. Lancôme knows how to deal with wrinkles and dark circles around eyes. Eye skin area has to be moistured and nourished regularly. Ingredients of the cosmetic stimulate cell regeneration of epidermis, accelerate collagen production, strengthen cell bonds and oxygenate deeper skin layers. Additionally, the substances included into Absolue Precious Cells Advanced Radiance Regenerating Eye Care are powerful enough to smooth wrinkles, reduce dark circles and swellings around eyes. The cream makes skin smooth, soft and brightened up. 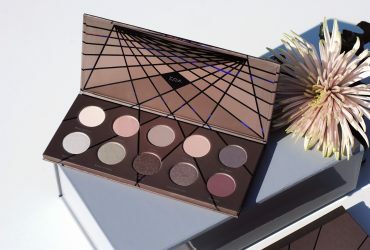 Absolue Yeux Precious Cells by Lancôme was dermatologically and ophthalmologically-tested therefore it can be used by people with super sensitive face skin and eyes. In order to take care of eye skin area the right way, it is important to follow directions of Absolue Yeux Precious Cells by Lancôme use. In short, small amount of a cosmetic has to be applied to eye skin area using fingertips. The cosmetic has to be patted into the skin. What is also crucial, the cream has to be applied above the crease area as well. Application has to begin in inner corner of the eye. Then the cosmetic has to be distributed along the skin reaching outer corner of the eye. Next, one has to distribute Absolue Yeux Precious Cells onto upper eyelid and above the crease area. The last step is reaching inner corner of the eye again. 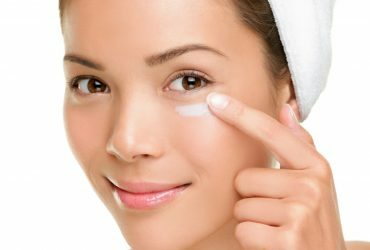 Roll out your wrinkles and dark circles around eyes: Eye Rule by Sampar.